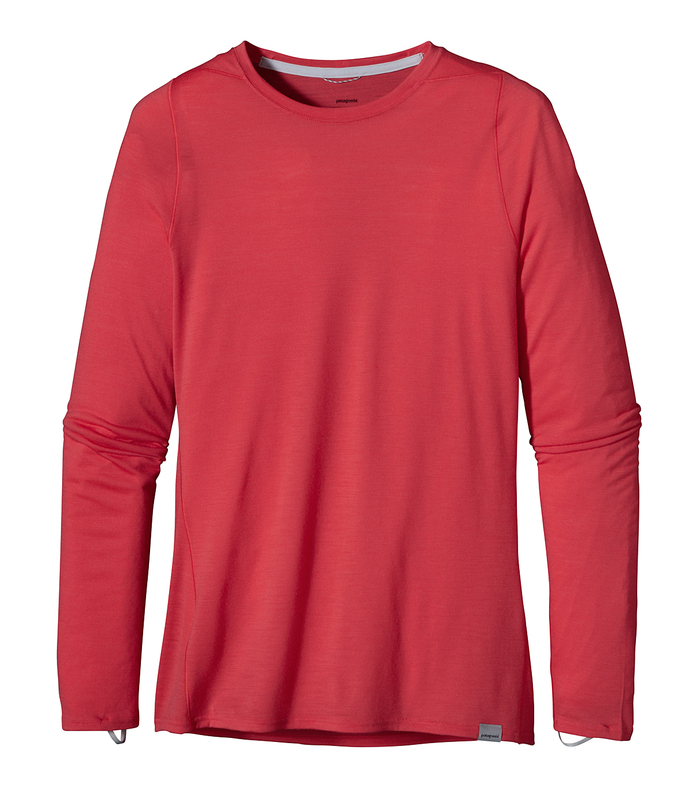 We’re getting into Fall in the Blue Ridge so time to gear up for the impending ski season. 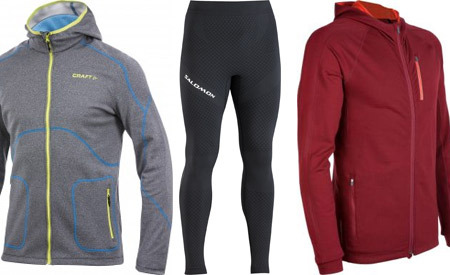 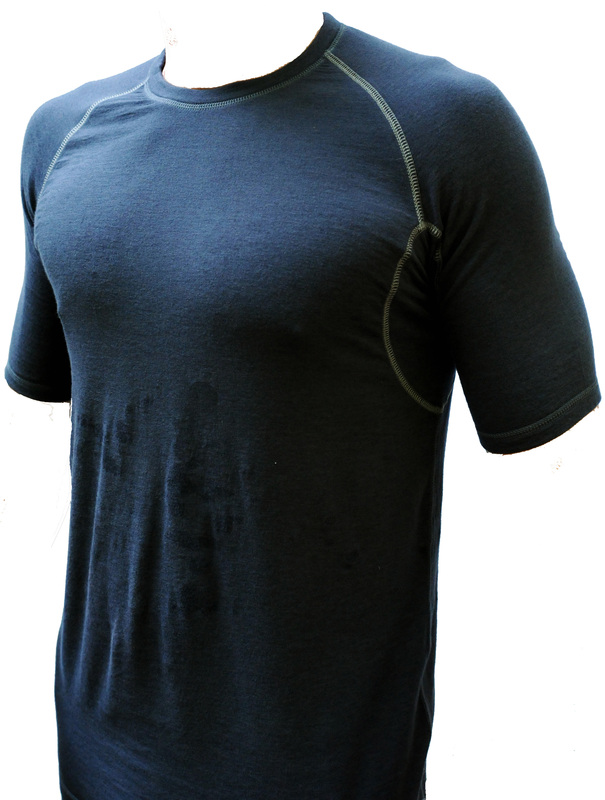 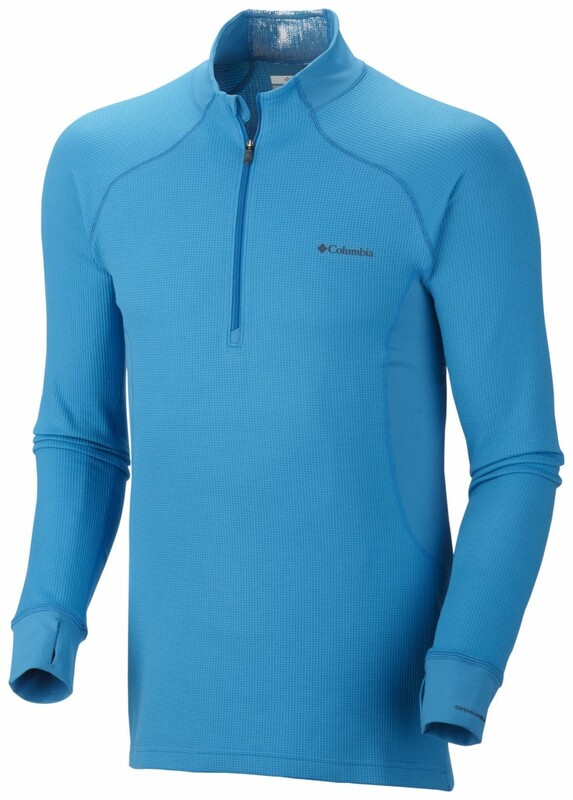 With weather patterns seeming more variable than ever before, a good set of baselayers has never been more important – the more unpredictable the weather, the more versatile and breathable your performance apparel needs to be. 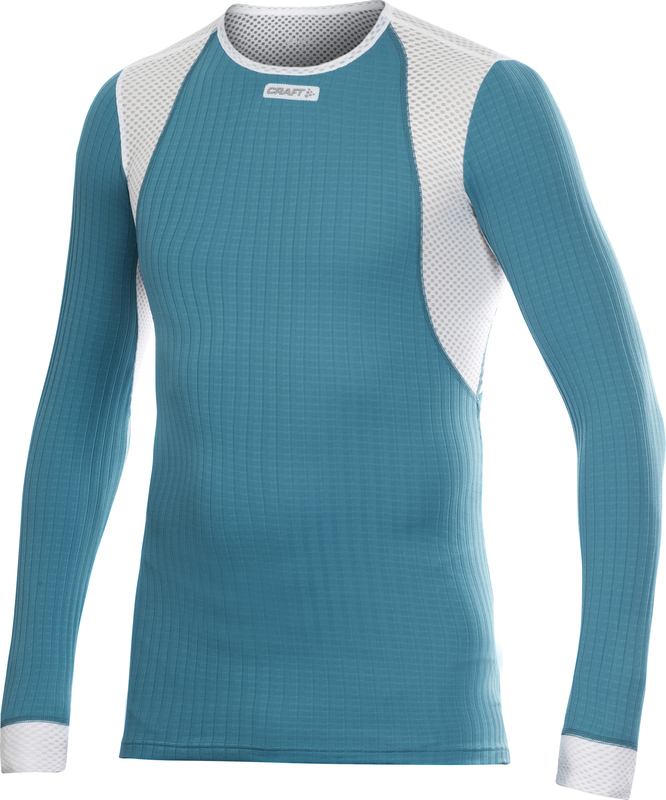 And the latest technologies and material combinations now available are giving baselayers a revitalized and important story to tell. 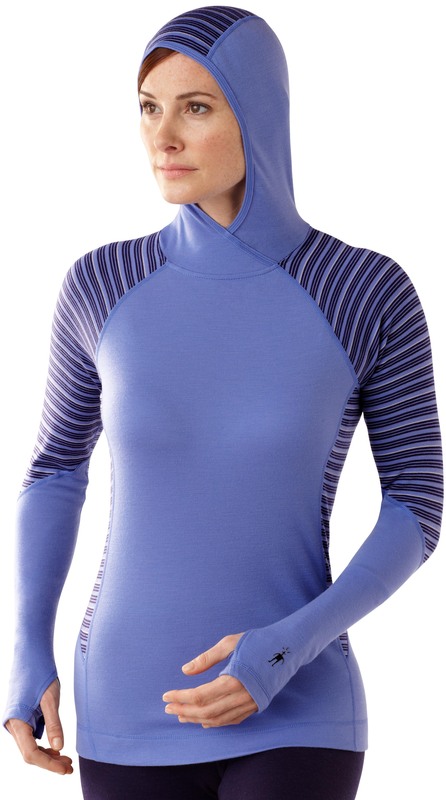 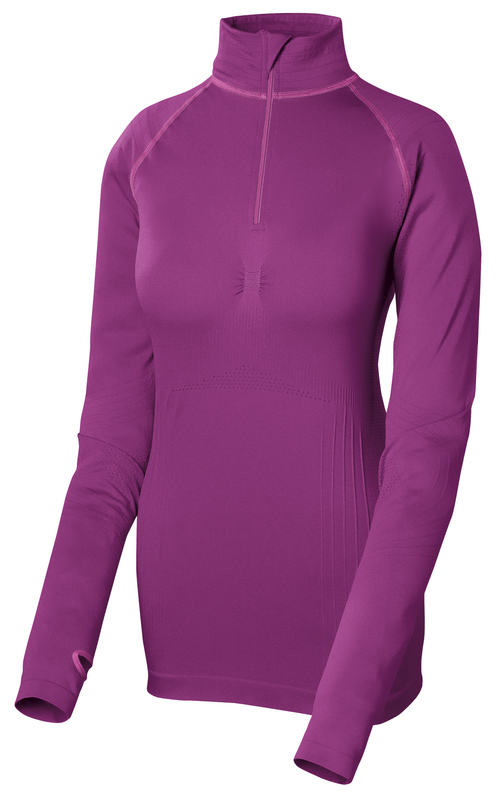 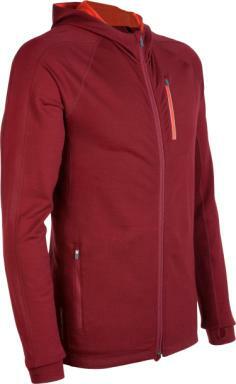 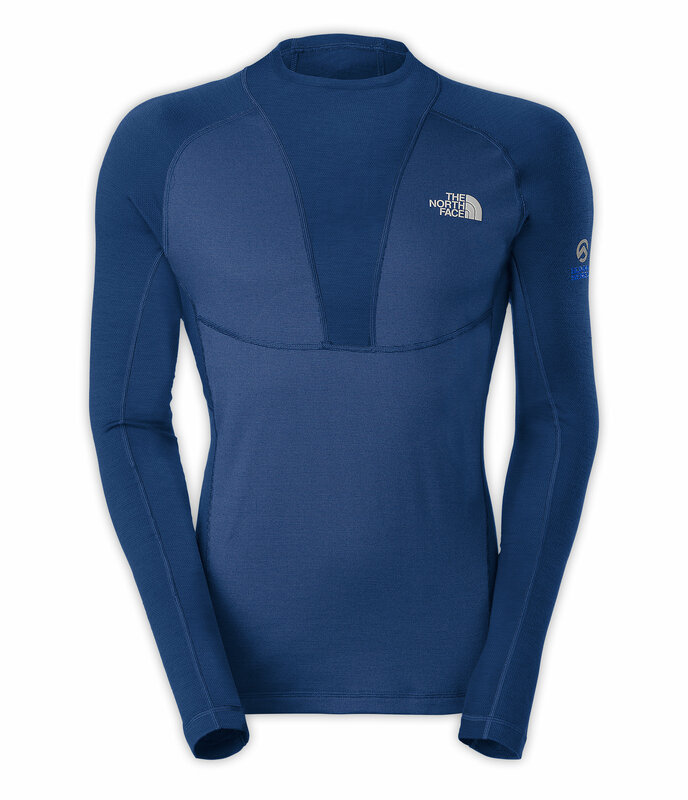 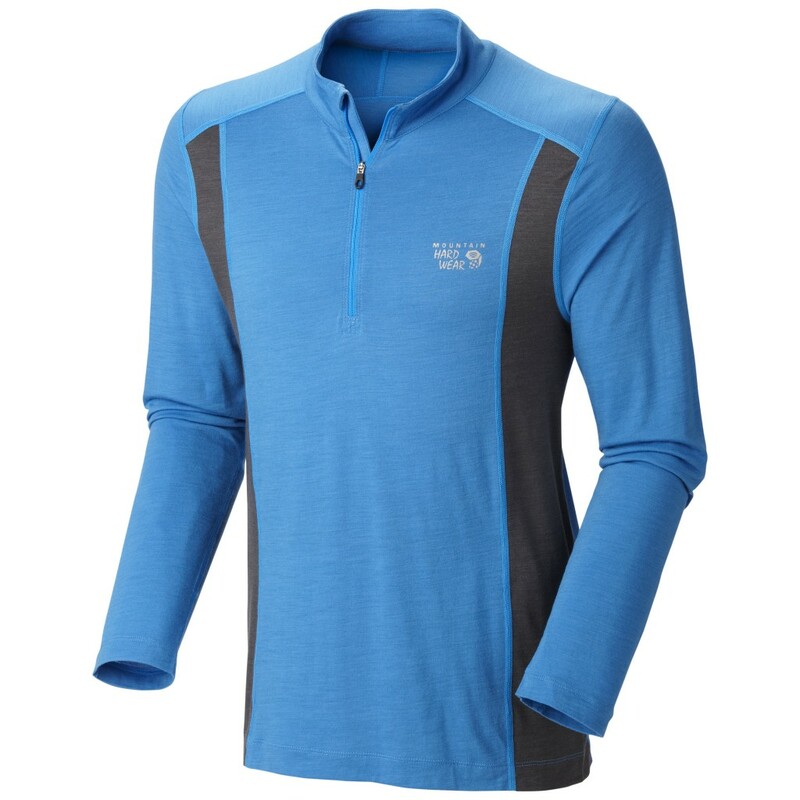 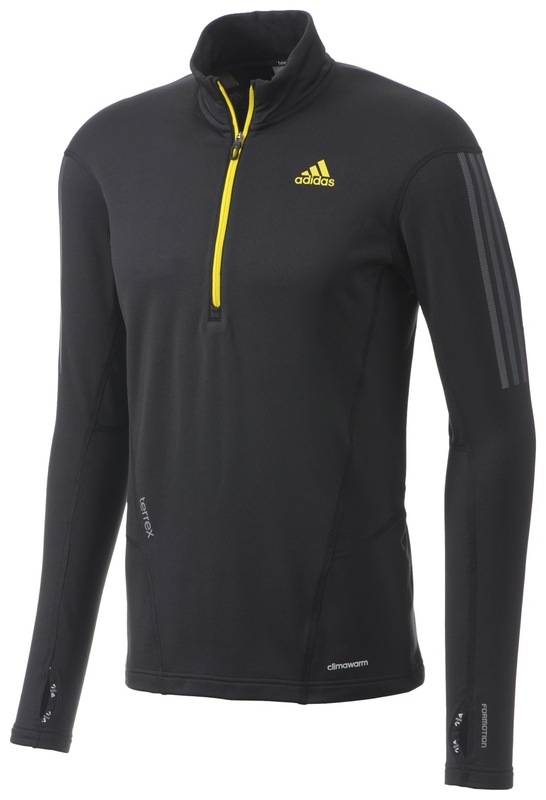 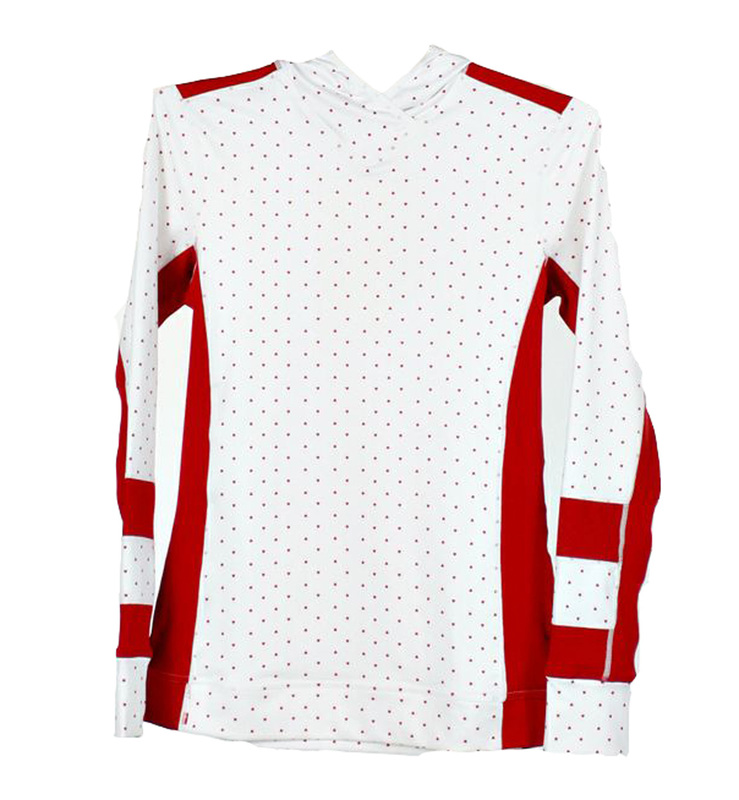 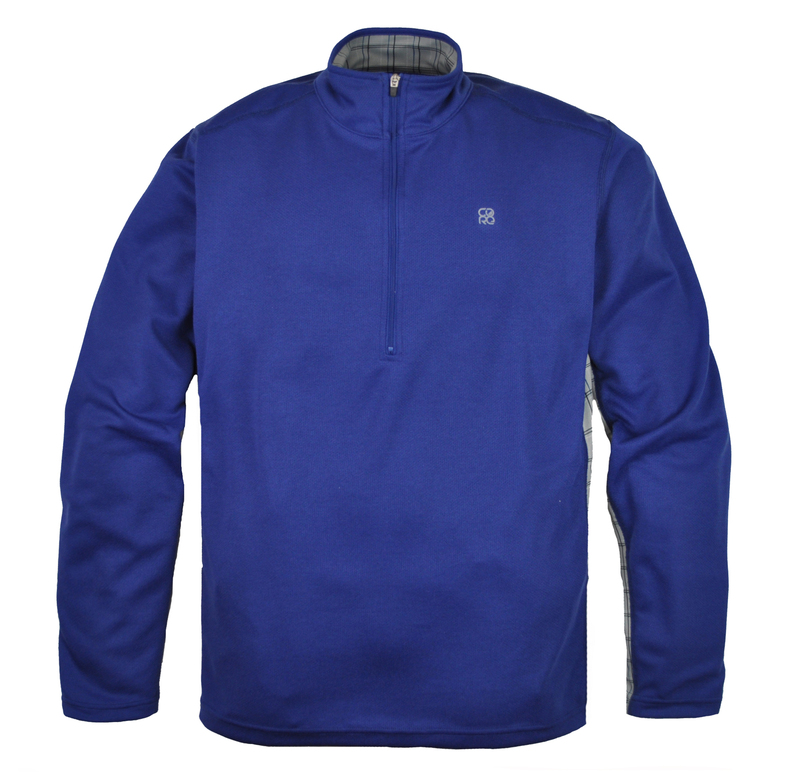 Think of the right base layer combination as an insurance policy for warmth and comfort. 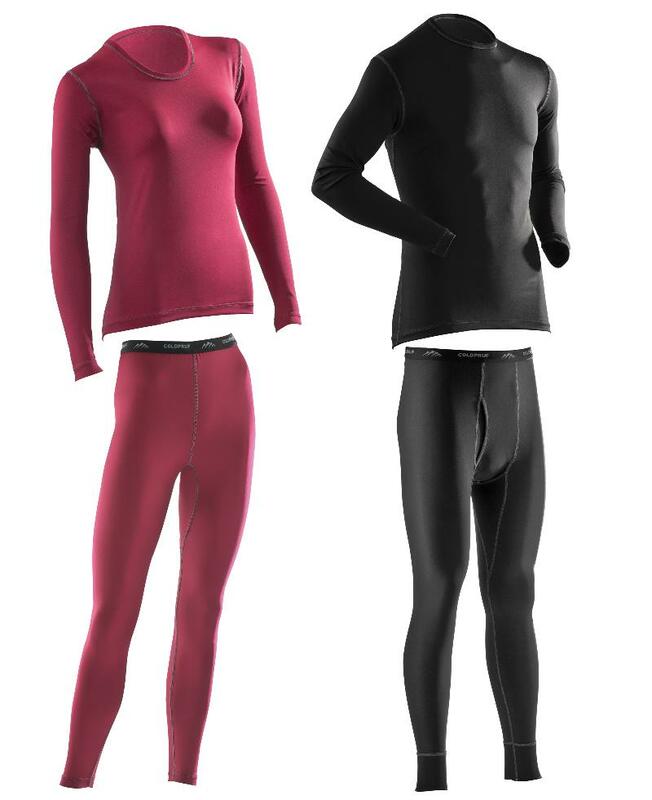 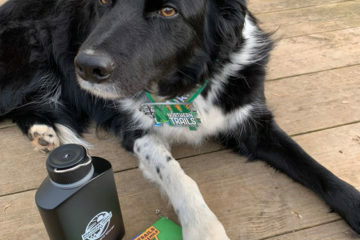 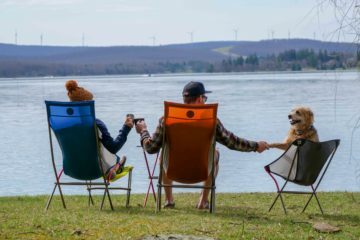 No matter the conditions or cold-weather activity, they’ll be working to keep you warm on cold mornings and wicking away sweat when the sun peaks in the afternoon.